It's not just problematic celebrities who are constantly being cancelled this year. There are now more TV shows than ever before, with more ways of watching them, subscribing to them, and talking about them, which in a sense can be pretty great, but it also has some real downsides. 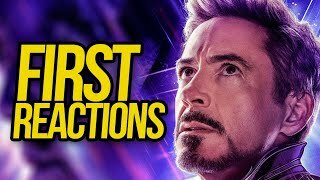 One of the biggest that comes with there being SO MUCH TV is that it creates an insane amount of competition, and while networks and streaming services are now more likely to take a risk on something than they would've been 10 years ago, the same old rules largely still apply when it comes to cancellations. And since there are more shows, there are also more shows being cancelled. 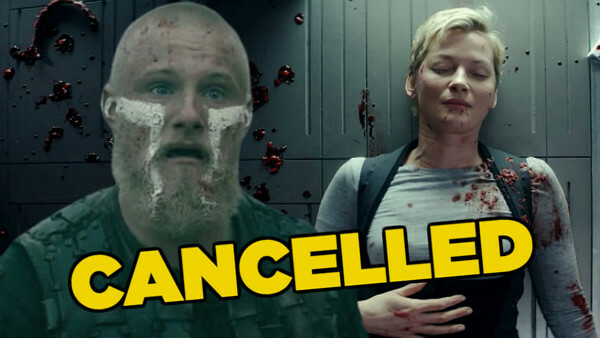 While it's generally May that brings the biggest slew of cancellations, when the networks make the Upfronts presentations and decide their schedules for the coming year, 2019 has already seen a number of TV shows bite the dust. 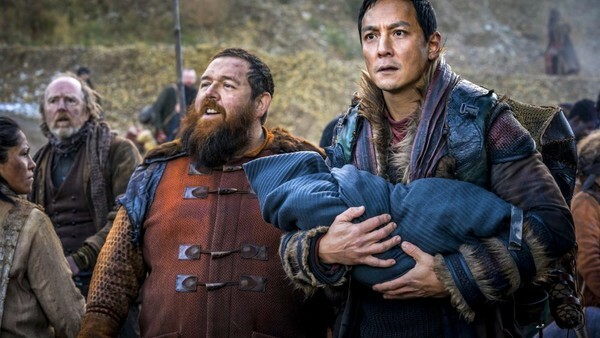 AMC's Into The Badlands, which follows a warrior and a young boy as they journey through a, well, bad land, is a solid enough show, with one absolute stand-out quality. The storytelling may not be anything particularly special, but the series delivers some of the best fight choreography on the small screen. Its martial arts action has helped sustain it for three fist-filled seasons, but its time has run out. While its action is a draw, it wasn't really enough to sustain things long-term. The show's ratings have dropped below 1 million viewers in Season 3, which has led to AMC announcing that it will be wrapping up after its final eight episodes, which will get underway later this month.